Tim Gallwey’s Key Accomplishments Include . . .
Tim Gallwey attended Harvard University where he majored in English Literature and captained the tennis team. Tim Gallwey served as an officer in the US Navy and was one of the founders of a liberal arts college in the Midwest. 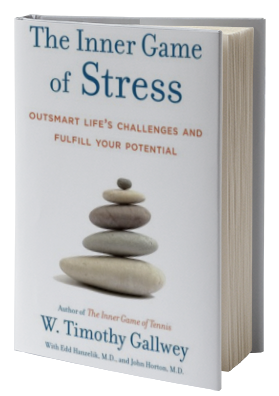 Starting in the mid 1970’s Tim Gallwey produced a series of best selling books, which set forth a new methodology for the development of personal and professional excellence in a variety of fields. 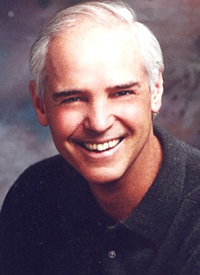 Tim Gallwey is the author of The Inner Game of Tennis· Inner Skiing · The Inner Game of Golf · The Inner Game of Music · The Inner Game of Work. The Inner Game provides principles, methods, and tools to learn to get out of your own way so you can express your full potential in whatever your chosen activity. 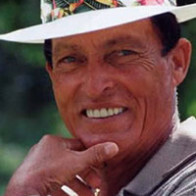 The fundamental methods for overcoming self-interference described in the Inner Game are similar, no matter what outer game is being played. 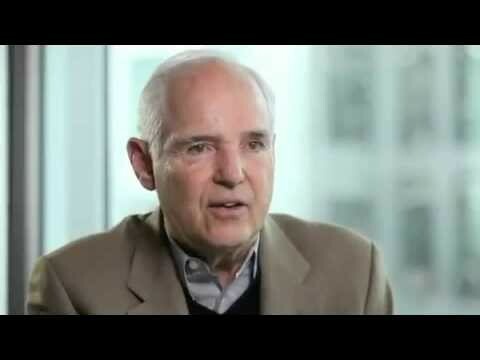 More About Tim Gallwey . . . In every human endeavor there are two arenas of engagement: the outer and the inner. The outer game is played on an external arena to overcome external obstacles to reach an external goal. 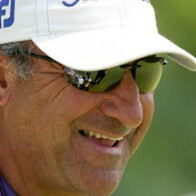 The inner game takes place within the mind of the player and is played against such obstacles as fear, self-doubt, lapses in focus, and limiting concepts or assumptions. The inner game is played to overcome the self-imposed obstacles that prevent an individual or team from accessing their full potential. According to Tim Gallwey, how aware you are of this game can make the difference between success and failure in the outer game. 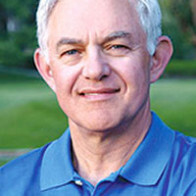 Tim Gallwey’s long-term clients have included AT&T, IBM, Arco, Anheuser Busch, Apple Computer, and The Coca-Cola Company. 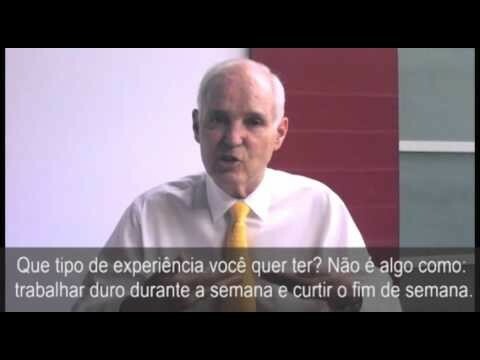 Tim Gallwey’s newest professional interest is helping people who work in teams to learn how to work together more effectively.